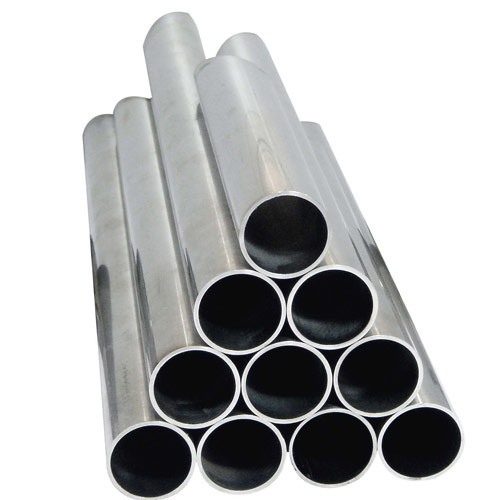 We Aesteiron Steels Pvt Ltd are one of the leading manufacturers, suppliers and exporters of SS Pipes. Aesteiron Steels LLP, is one of the leading manufacturers of SS 304H Pipes. We Aesteiron Steels LLP, are one of the Leading, manufactures & suppliers of 316L Stainless Steel Pipe. 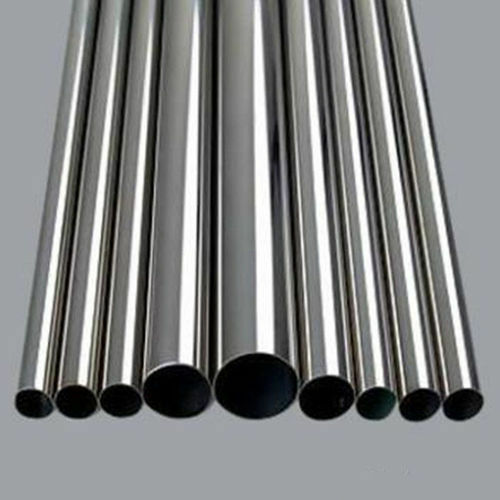 Aesteiron Steels LLP, is one of the leading 321 Stainless Steel Pipe Suppliers in India. 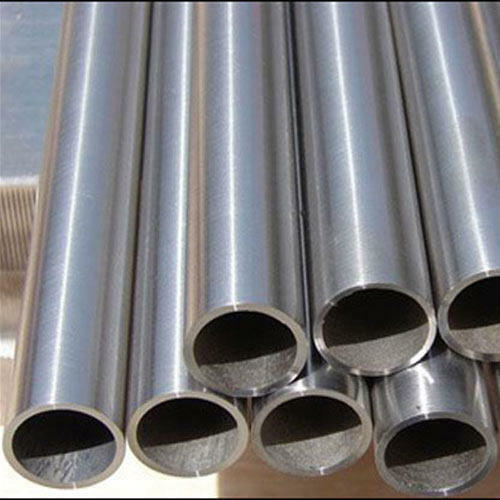 Aesteiron Steels LLP, is one of the leading 347 Stainless Steel Pipe Suppliers. 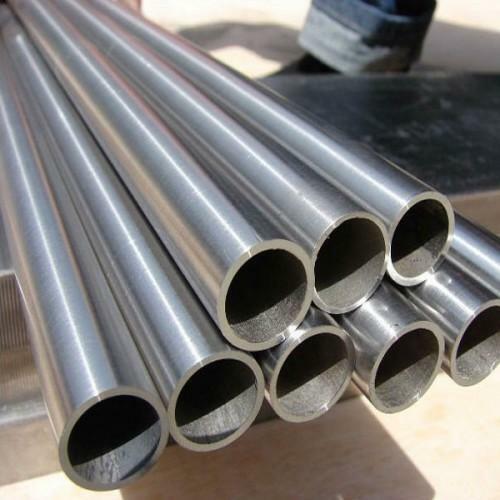 Aesteiron Steels LLP, is one of the leading manufacturers & suppliers of 304L Stainless Steel Pipes. Aesteiron Steels LLP, is one of the leading manufacturers of SS 309S Pipes. 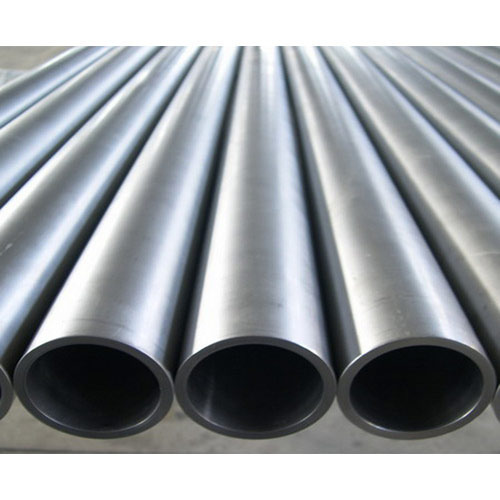 Aesteiron Steels LLP, is one of the leading manufacturers of SS 310 Pipes. Grade 310, has excellent high temperature properties with good ductility & weldability, it is designed for high temperature services. 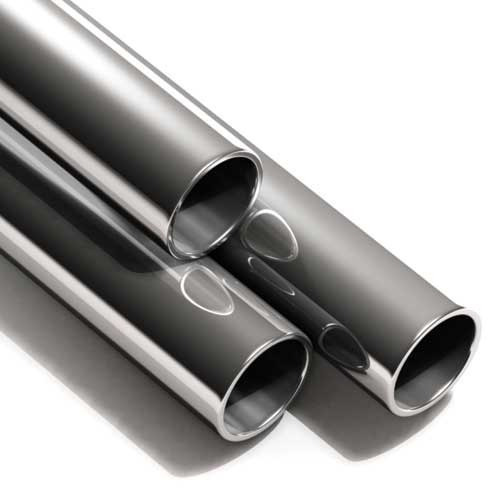 Aesteiron Steels LLP, is one of the leading manufacturers of SS 310S Pipes. 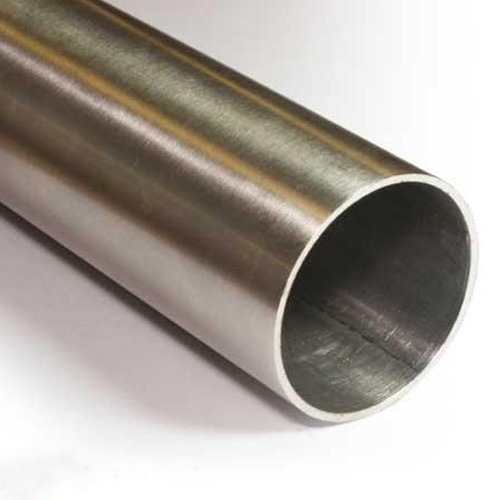 We offer a wide range of SS 310S Pipes in Seamless, Welded, ERW forms. It is widely utilized in different machinery & various industrial processes. 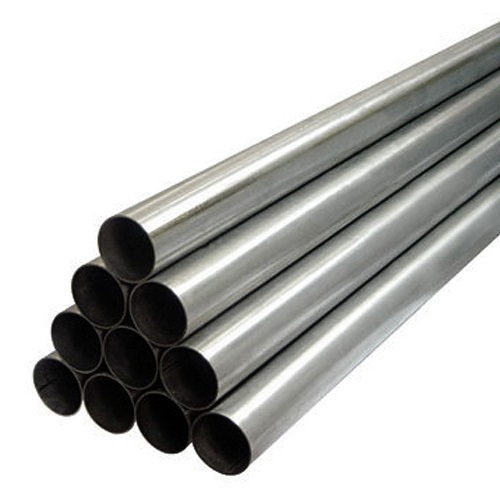 Aesteiron Steels LLP, is one of the leading manufacturers of SS 314 Pipes. Aesteiron Steels LLP, is one of the leading manufacturers of SS 316 Pipes. 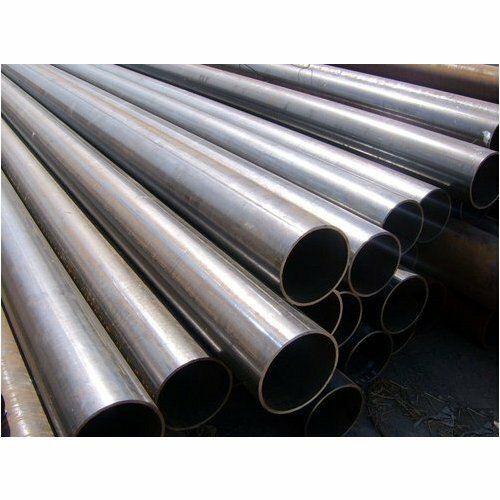 We are the leading supplier of SS 316H Pipes. 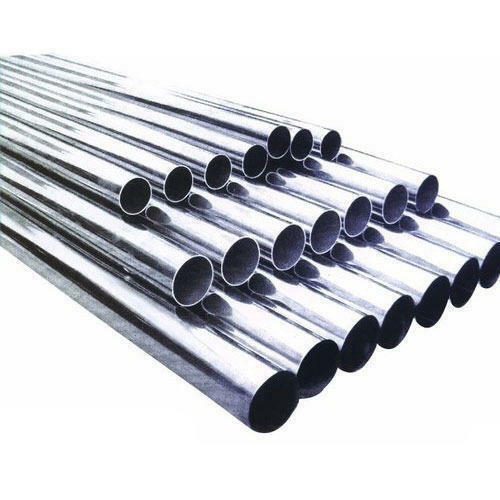 Stainless Steel 316N pipes typical application are heat exchangers, petroleum refining & steam boilers, chemical transportation, energy industy equipments. We are the leading supplier of SS 405 Pipes. 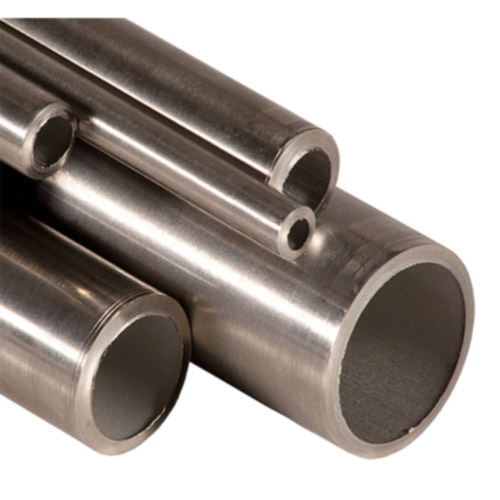 We Aesteiron Steels LLP, are one of the Leading Stainless Steel 316 Pipe suppliers. 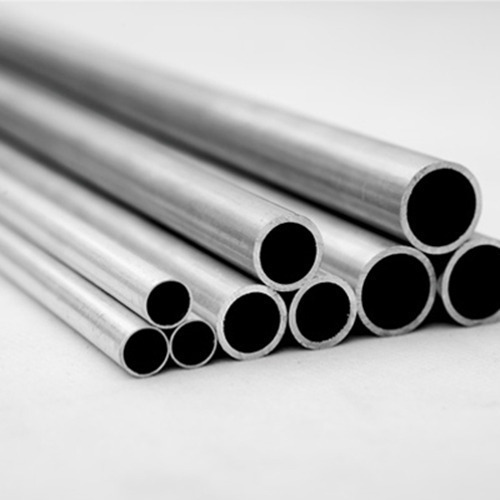 Our comprehensive range of Stainless Steel Capillary Pipes & Tubes which is manufactured using high-grade raw material that is procured from the trustworthy vendors of the market. 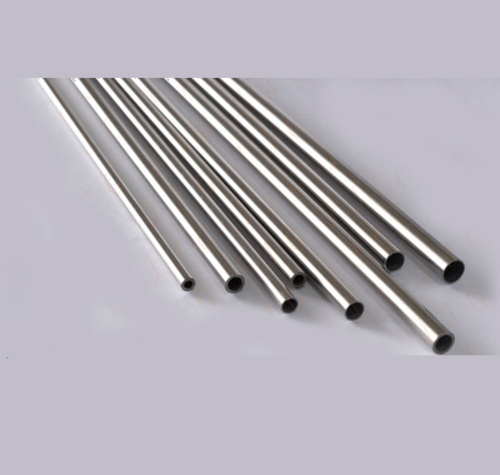 These tubes are given a preference over others due to the salient features such as high thermal conductivity light weight and superior strength. Besides, we also offer these products with the customized length as per the specific requirement and demands of the customers. It is commonly used in applications that include high temperature corrosive media such as Ethylene Pyrolysis, hydrocarbon cracking, furnaces for vinyl chloride di - phenol and acetic acid, valves, fittings and other fixtures. 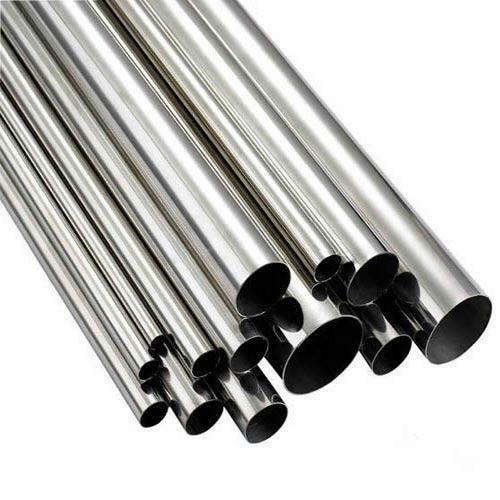 Aesteiron Steels is one of the leading manufacturers, suppliers and exporter of 304L Stainless Steel Pipe.The offered range of 304L Stainless Steel Pipe is developed by competent persons by consuming optimum grade components including updated technology. Apart from this, our offered product range is examined on diverse parameters and provided with flawless finishing which matches the requirements of customers. They are specifically designed and user can use them very conveniently and confidently. 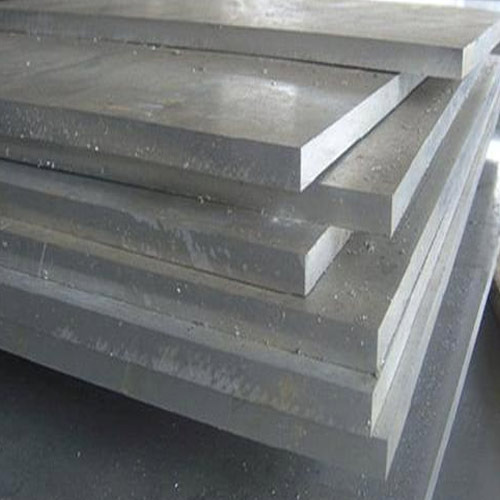 Aesteiron Steels LLP, is Stainless Steel Plate Suppliers & Stockist. Stainless Steel Plate is anti rusting & heat durable properties which makes it strong & robust for various applications including construction & decorative uses. Stainless Steel Plate is available in satin or dull polished finish with a protective coating on one side & it can also be supplied with a decorative circular polish finish depending on requirement. 202 Grade Stainless Steel Plate, 304 Grade Stainless Steel Plate, 304L Grade Stainless Steel Plate, 304H Grade Stainless Steel Plate, 309 Grade Stainless Steel Plate, 310s Grade Stainless Steel Plate, 316 Grade Stainless Steel Plate, 316L Grade Stainless Steel Plate, 316LN Grade Stainless Steel Plate, 316Ti Grade Stainless Steel Plate, 317 Grade Stainless Steel Plate, 317L Grade Stainless Steel Plate, 409 Grade Stainless Steel Plate, 410 Grade Stainless Steel Plate, 420 Grade Stainless Steel Plate, 430 Grade Stainless Steel Plate, 446 Grade Stainless Steel Plate. 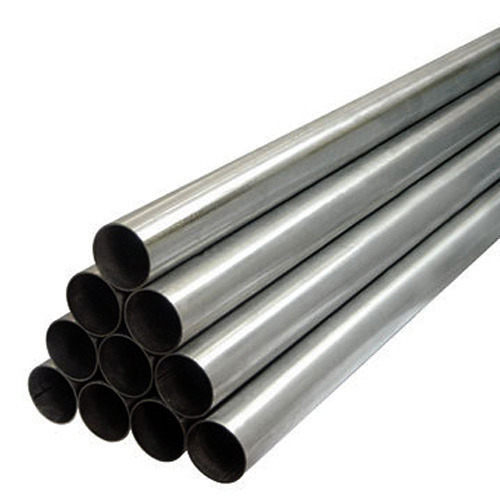 Aesteiron Steels LLP, is one of the leading manufacturers of SS 304N Pipes. 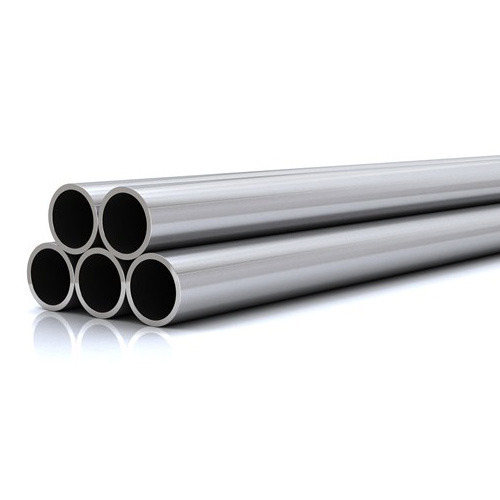 Aesteiron Steels LLP, is 410 Stainless Steel Pipe Supplier in India. Aesteiron Steels LLP, is one of the leading manufacturers of 316F Seamless Stainless Steel Tubes. 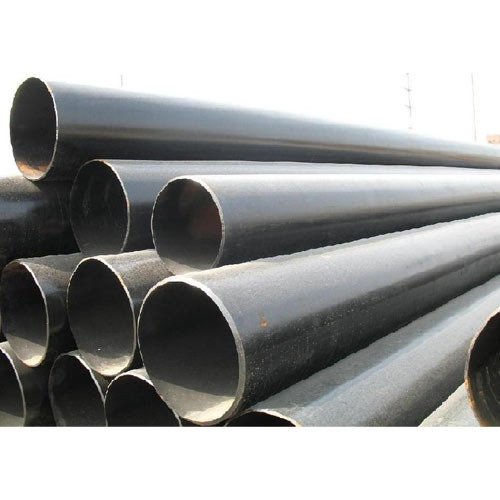 Aesteiron Steels LLP, is one of the leading manufacturers of SS 347H Pipes.